The Homeschool tour is now full and we are no longer taking reservations. Cost: $7/child, $4/parents (parents do not pick apples). Pack up your homeschoolers and come on over to Stepp’s Hillcrest Orchard for a hands-on farm experience and educational orchard / farm tour. 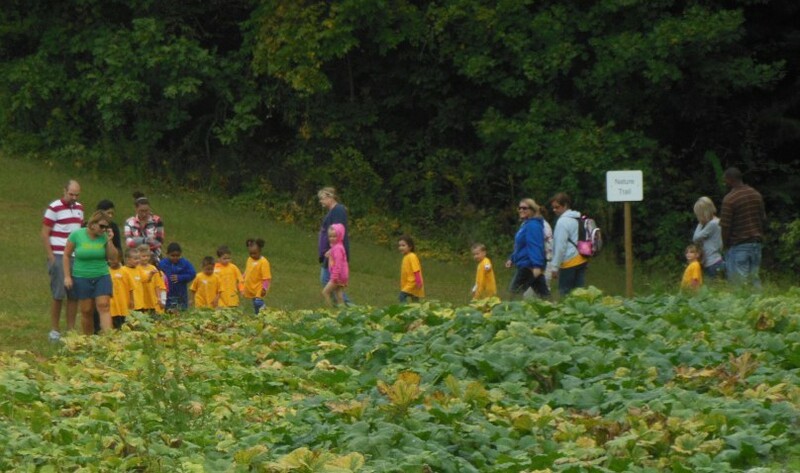 Your homeschoolers will participate in an interactive educational farm lesson; ride on a tractor pulled wagon; explore a small corn maze; take a guided walk through the pumpkin patch; pick apples, and drink a cup of fresh local apple cider. Take a self-guided walk through the Nature Trail. Please email us at ncapples@steppapples.com and provide your name, phone number, along with the number of children and adults who will be participating in the tour. We will contact you by email or phone to confirm the tour and finalize the tour details. Thank you.